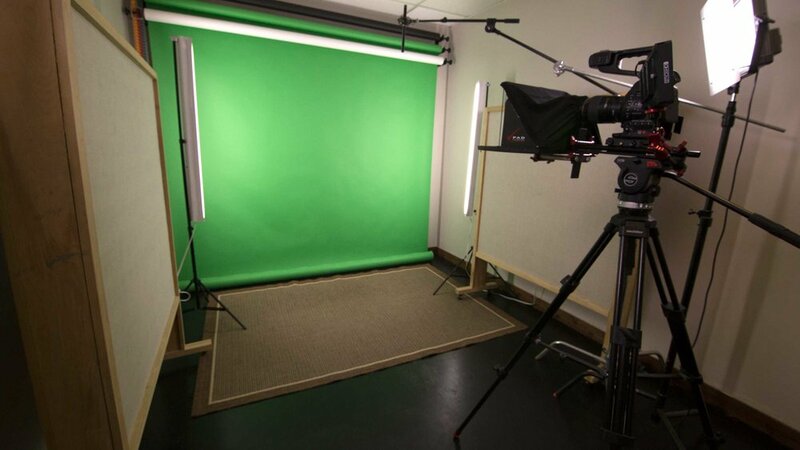 Steve Paul Productions is a full-service professional media production studio offering video, photography, audio recording, and design. 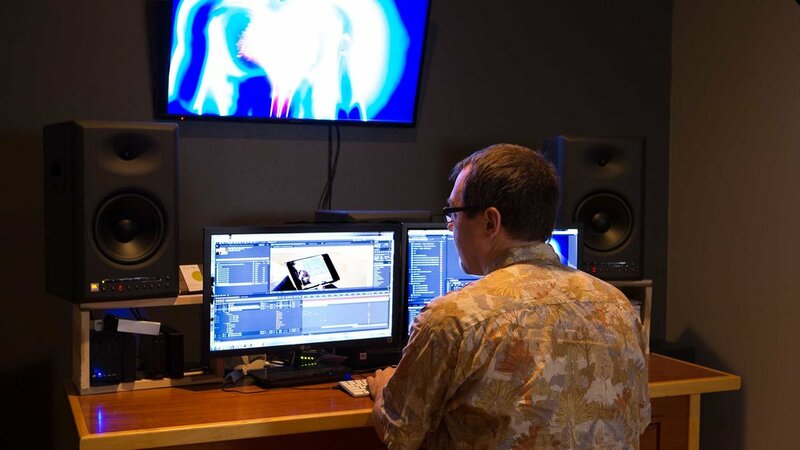 Committed to executing innovative production solutions, we offer 4K video, greenscreen capability, stock footage, rights-cleared music and still image. 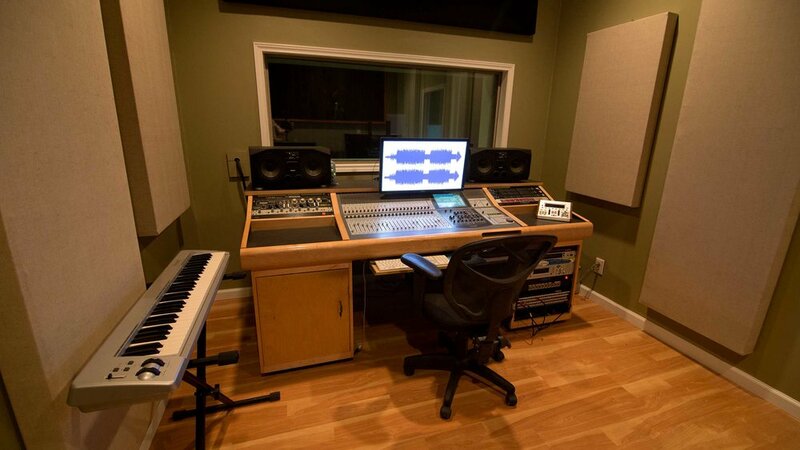 We have mixed-use space with a state-of-the-art recording studio and gallery. 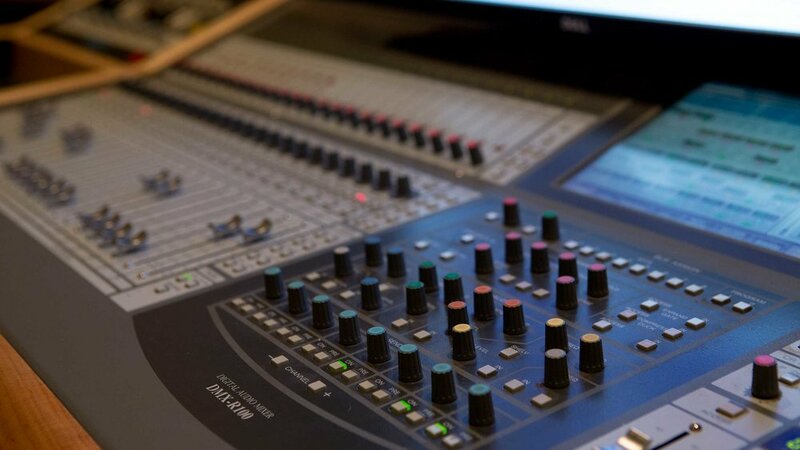 Steve Paul is an award-winning audio and video engineer with over 30 years’ experience in the recording industry. 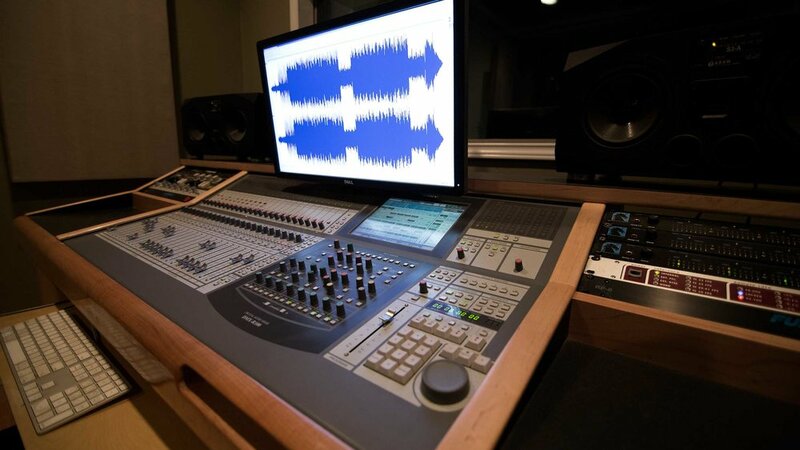 With original roots in Southern hip hop and rap, 3rd Coast Sound, and passionate about music and craft, he has developed a dedicated client base and proven production track record. 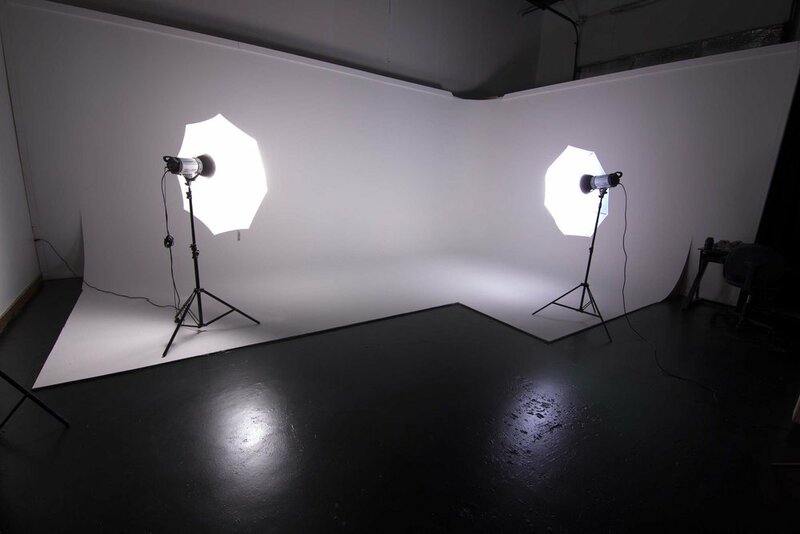 After opening his third recording studio, Paul began studying photography and videography. Pursuing his interest in art, soundscape, and design he opened Steve Paul Productions in 2010. 2 Chainz and Drake - Grammy nomination for R&B #1 Billboard charting single "No Lie"
Sound Design for the Perot Museum (Dallas), Science Museum of Minnesota, and the Franklin Museum (Philadelphia) Running Walls.